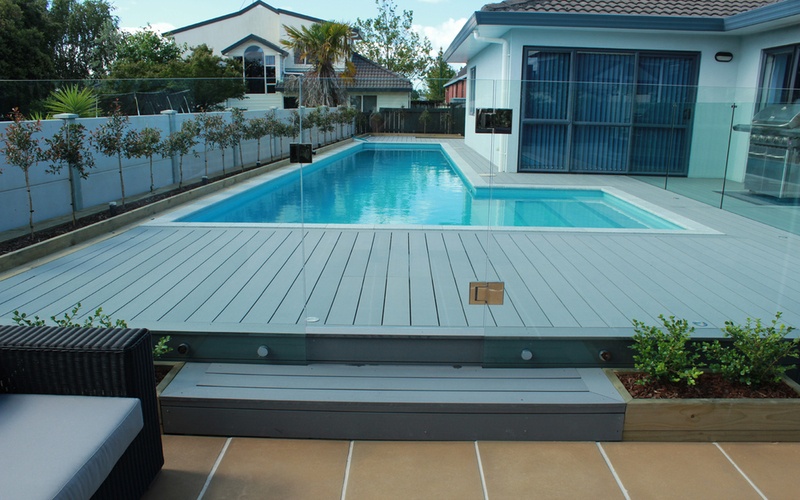 We love to hear from you any feedback or questions regarding BiForm solid composite decking solutions. 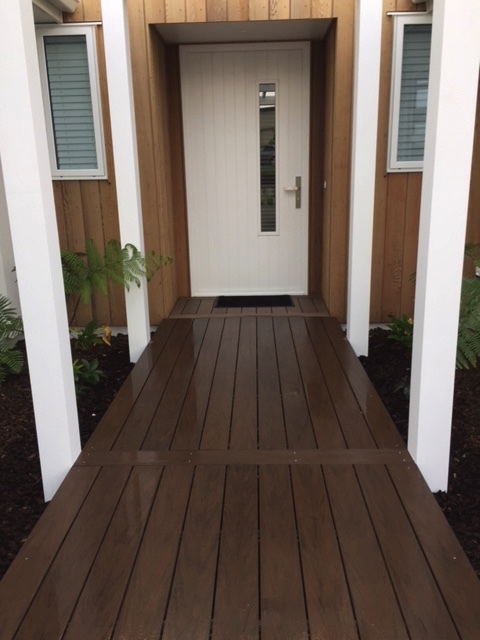 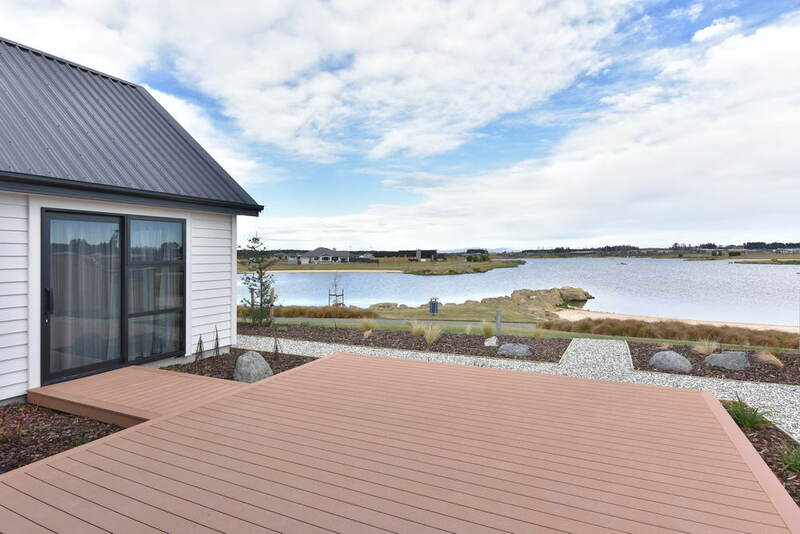 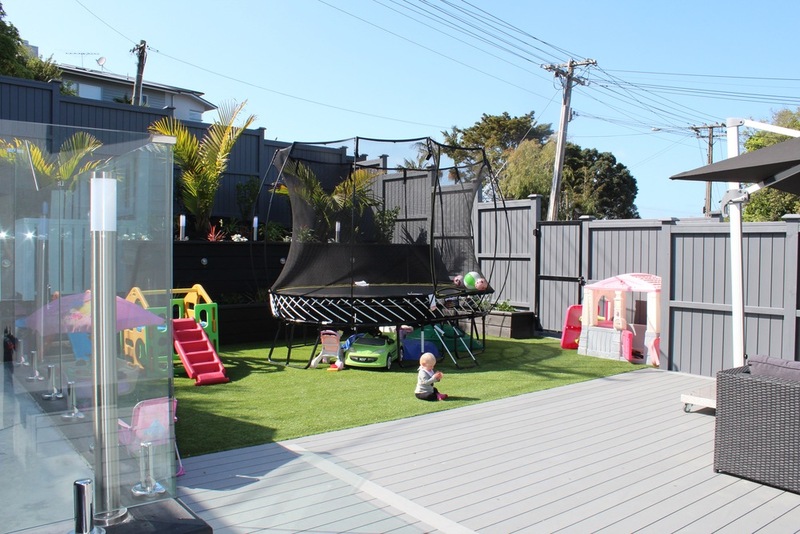 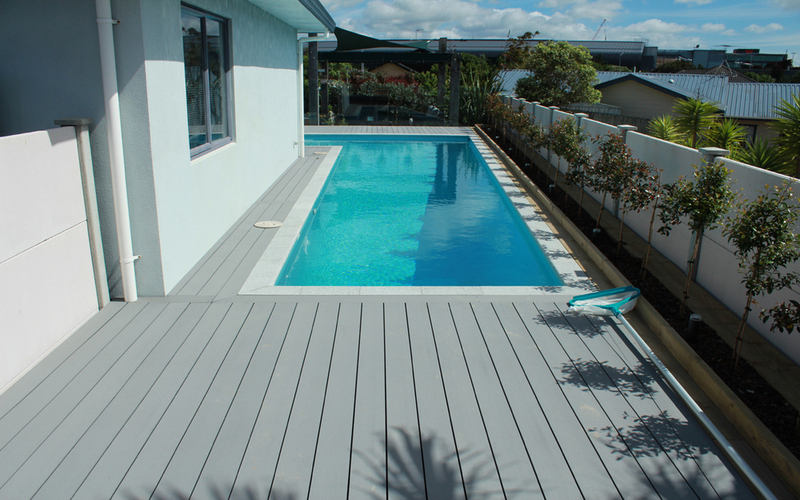 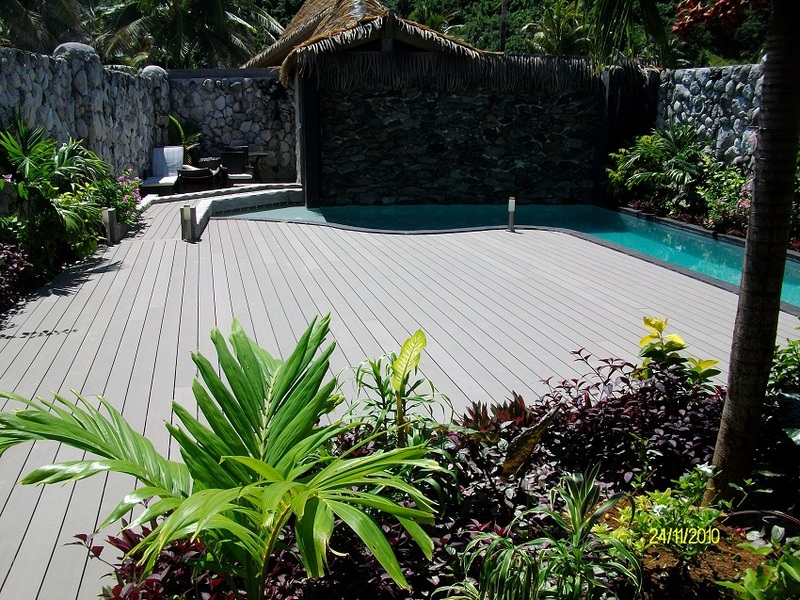 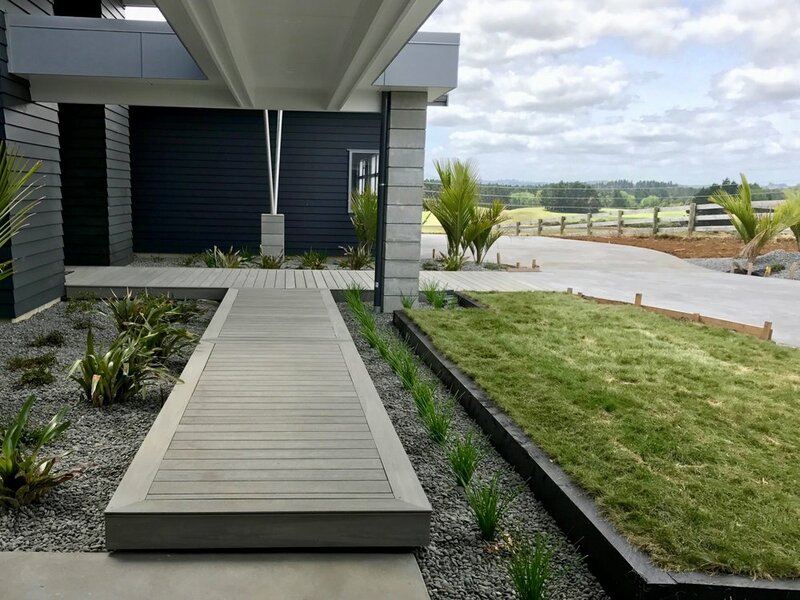 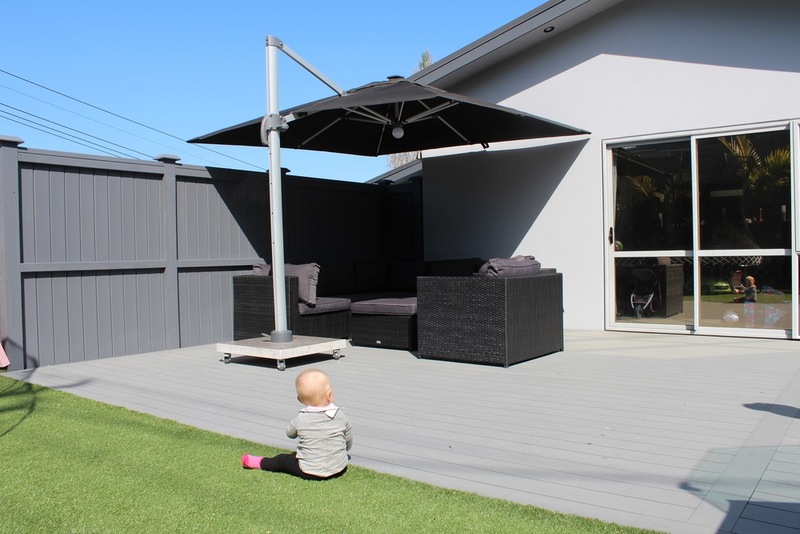 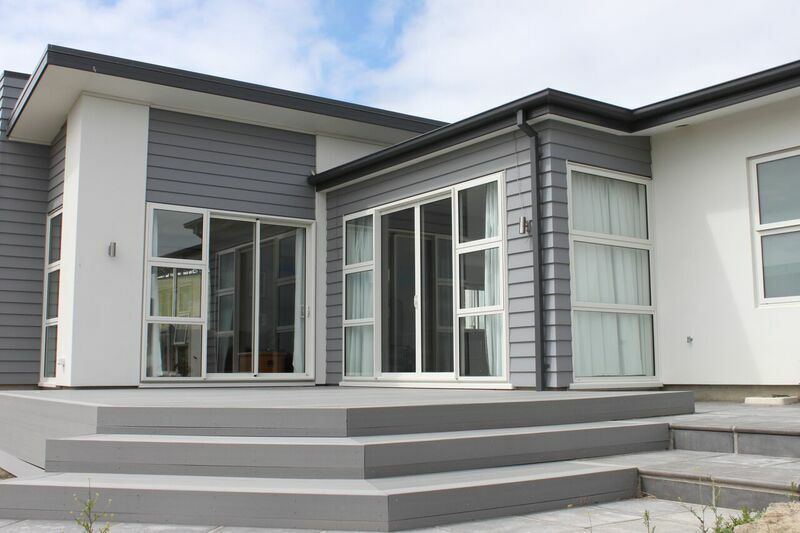 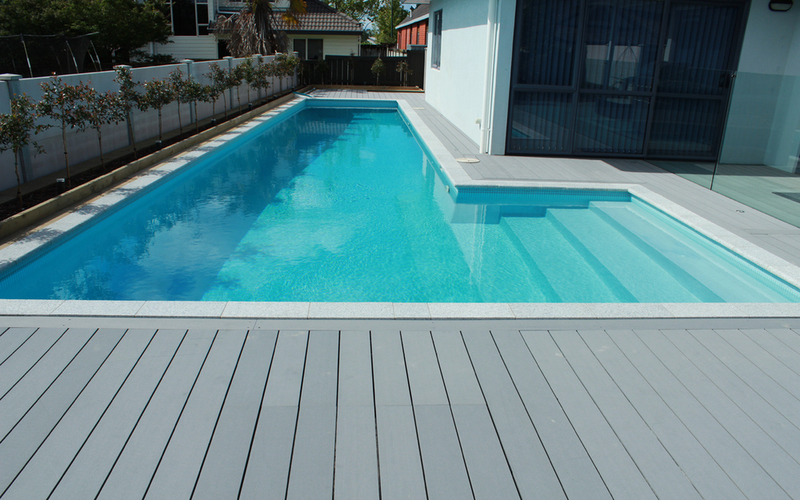 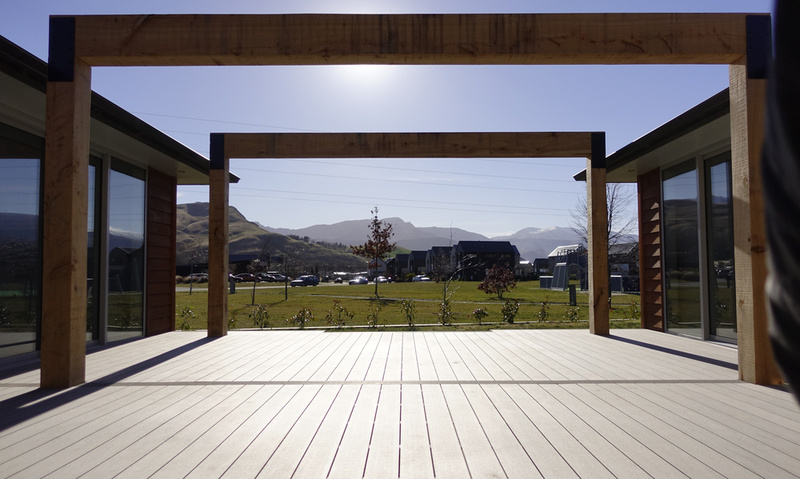 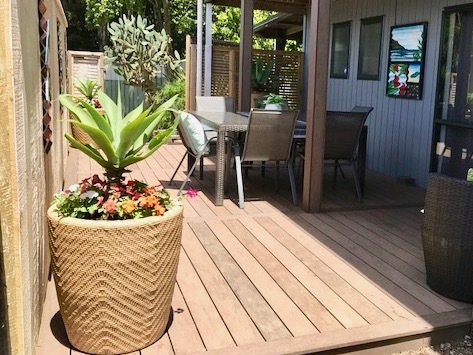 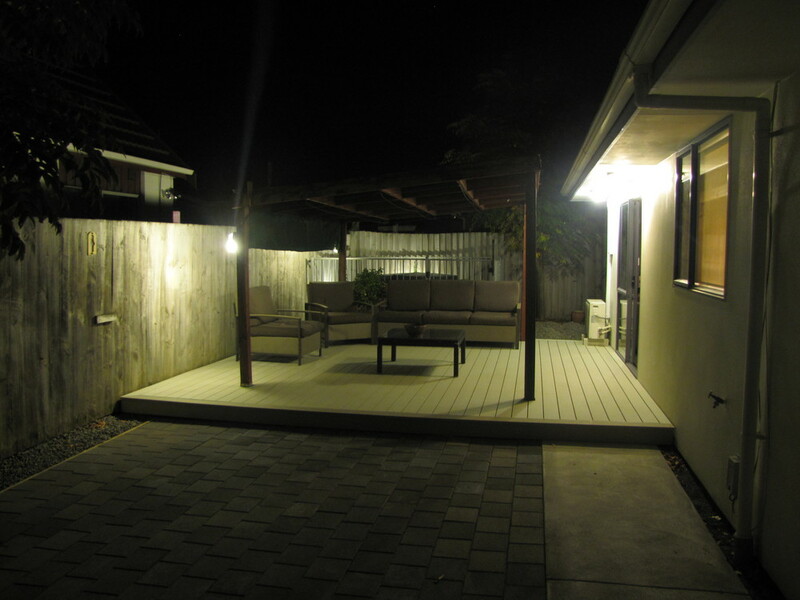 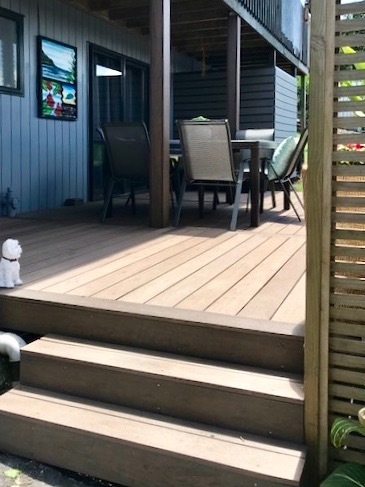 Eco-friendly solid composite decking solutions based in New Zealand. 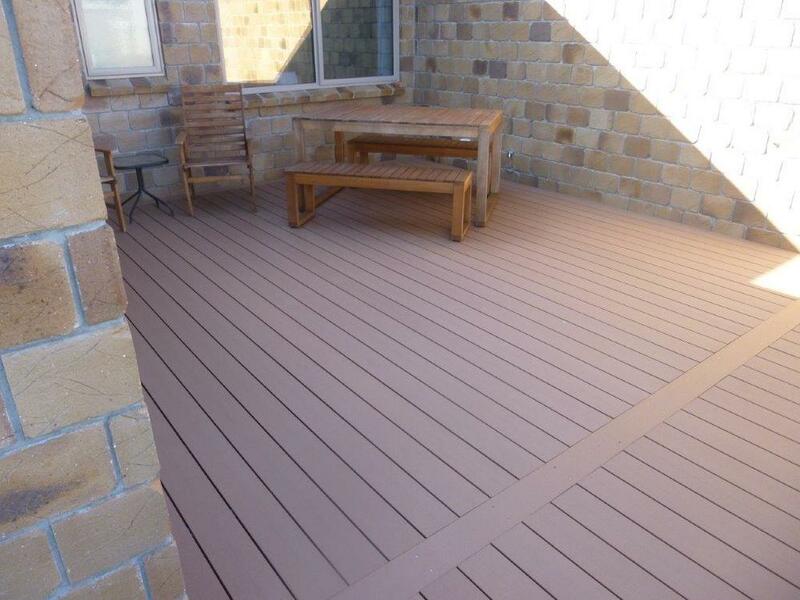 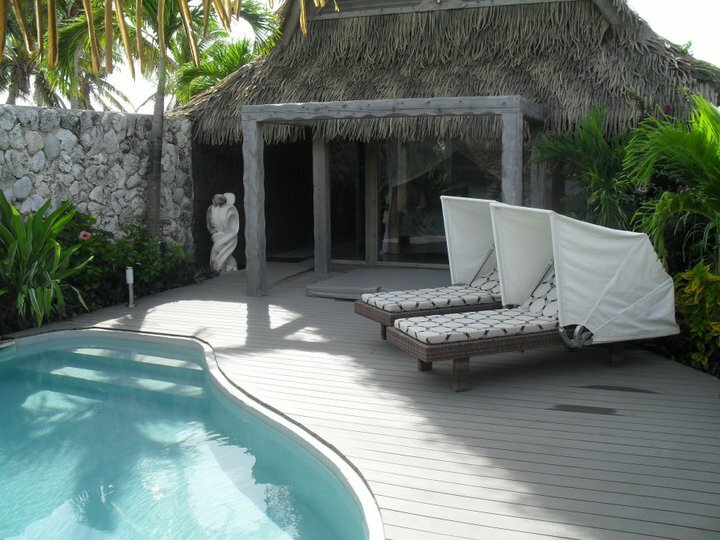 View some of BiForm's satisfied clients' eco-friendly composite decks.